SCREEN: MAP POINTZ is a special evening, the first public presentation of a set of video works from artist Guadalupe Rosales' Map Pointz archive. The Map Pointz archive contains rich imagery of 90’s raves and party crews from across Southern California. The screening will be followed by a panel discussion with Rosales, artist Rafa Esparza and artist Sebastian Hernandez on the archive, detailing its impact on culture internationally, and in Los Angeles. SCREEN: MAP POINTZ is organized by Marco Kane Braunschweiler. Priority tickets are available to MOCA members at any time on the day of the program. Thirty minutes before the program begins tickets will be released to non-members. One ticket per person on a first come, first served basis. Early arrival is recommended. SCREEN: MAP POINTZ is an evening of video from artist Guadalupe Rosales' MAP POINTZ archive of 90s party crew, and rave imagery from Southern California. 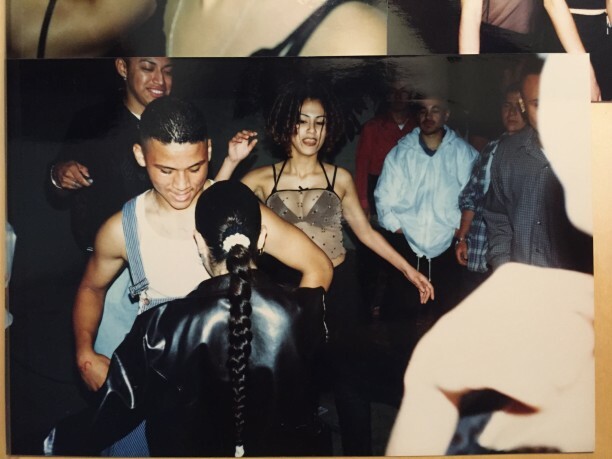 The screening will be followed by a panel discussion with Rosales on the archive, detailing its impact on culture internationally, and in Los Angeles.